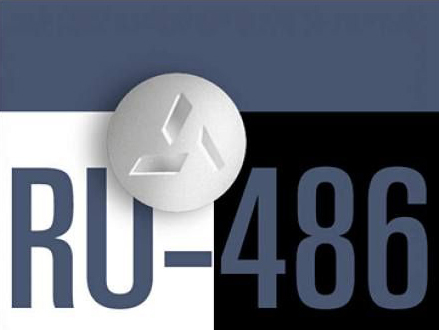 Back in late April, Kansans for Life stood tall in a battle over a bill to expand “telemedicine” so as to reinforce the state law that requires that a doctor be physically present when a woman takes the first of two drugs that make up a chemical abortion, aka RU-486, and to discourage a lawsuit. Kansans for Life, the state’s largest anti-abortion organization, fought for weeks to maintain a clause in the legislation designed to discourage a court challenge over its ban on drug-induced abortions. The “non-severability” clause is essentially a self-destruct mechanism that would automatically wipe the entire telemedicine law off the books if sometime in the future the abortion ban is struck down. That, of course, could not guarantee that out-of-town pro-abortion legal teams, such as the Center for Reproductive Rights (CRR), would not challenge the law, which is scheduled to go into effect January 1. And that happened last week. According to Margolies, last Thursday Trust Women Wichita filed a lawsuit seeking to block the law from taking effect in 2019. Which, of course, misses the whole point. Destroying human life is not “health care” except to the abortion industry. Moreover there are dangers to the mother, including death, when undergoing a chemical abortion. The Wichita clinic says nearly half its abortion patients last year had medication abortions. Since introducing telemedicine, it’s been able to expand the provision of medication abortions from two days a week to additional weekdays and Saturdays, it says.